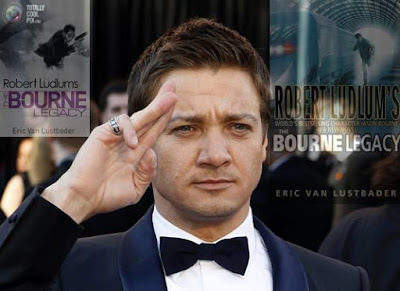 The Bourne Legacy, the fourth installment of the "Bourne" film franchise will be shooting in various locations within Metro Manila from January to March 2012. 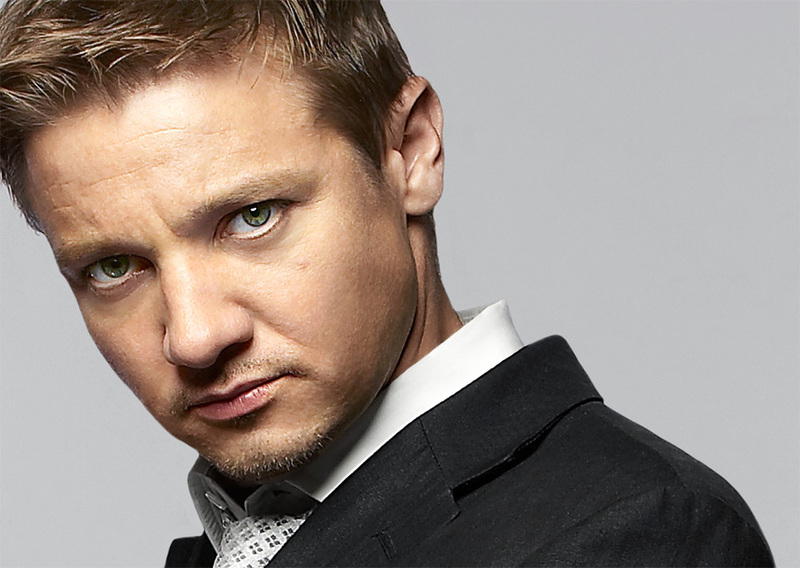 Starring Jeremy Renner, Rachel Weisz and Edward Norton, the film will be directed by Tony Gilroy. Screenplay is written by Tony Gilroy and Dan Gilroy. The Bourne films are action-packed films based on the character of Jason Bourne, a former CIA assassin suffering from extreme memory loss. The stories were written as novels by Robert Ludlum and were all adapted for the big screen, featuring Matt Damon. Tony Gilroy co-wrote the screenplays of all 3 films. Doug Liman directed The Bourne Identity (2002), while Paul Greengrass directed The Bourne Supremacy (2004) and The Bourne Ultimatum (2007). Tony Gilroy has only adapted the title from Ludlum but this fourth film will take a different story and the character Jason Bourne may not be present in the film. It took 10 years since the first film was released in Hollywood. For those who are interested to be part of the crowd talents for The Bourne Legacy, send your profile (Name, Age, Height, Vital Statistics and Contact #s) and photos to: gamebrainus@gmail.com. There will be a minimum talent fee per shooting day. Chosen talents will be contacted ASAP. A thousand people (crowd) are expected to participate. According to Gilroy, about 40% will be shot in Manila, which include: Edsa-Pasay Taft Avenue, Ayala Avenue, Intramuros, Jones Bridge, Marikina City Market, San Andres Market, Nagtahan Bridge, Navotas Fishport, and Ramon Magsaysay Boulevard. The production team might target El Nido, Palawan to be the location for the last part of the film. The Bourne Legacy is expected to be released by the end of August 2012.